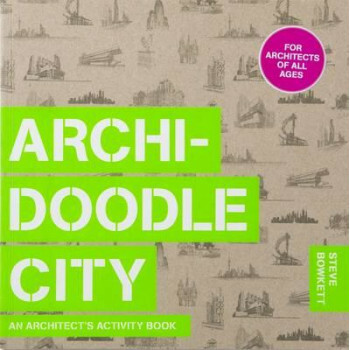 Following the success of Archidoodle, this new title focuses on the city. Filled with an array of beautiful and fun drawings, it poses 75 architectural challenges for the user: from building an underground community or designing your own imaginary city to creating a new park for New York, plus many more. Aimed at at anyone who loves drawing buildings and cities, it encourages the users to imagine their own creative solutions by sketching, drawing and painting in the pages of the book. In so doing, they will learn about a whole range of significant issues, such as the importance of transport, lighting and green spaces, the history of urban design and planning, and the use of monuments and symbols. The book also includes numerous examples of works and ideas by major architects to draw inspiration from and will appeal to everyone from children to students and professional architects.